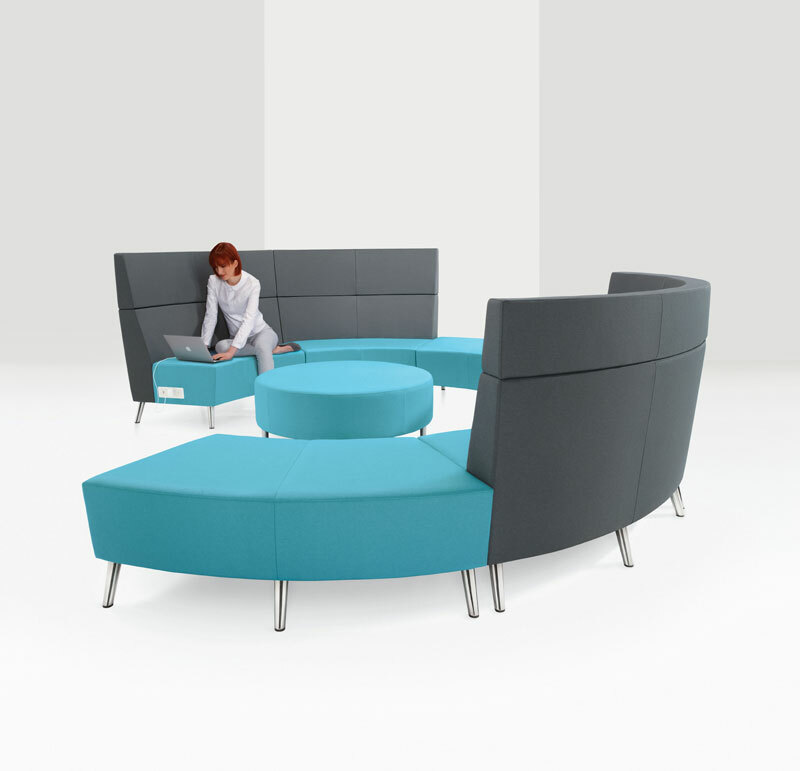 Ballara is a collection of single and modular seating units that incorporate lounge, table and tablet, and power components. 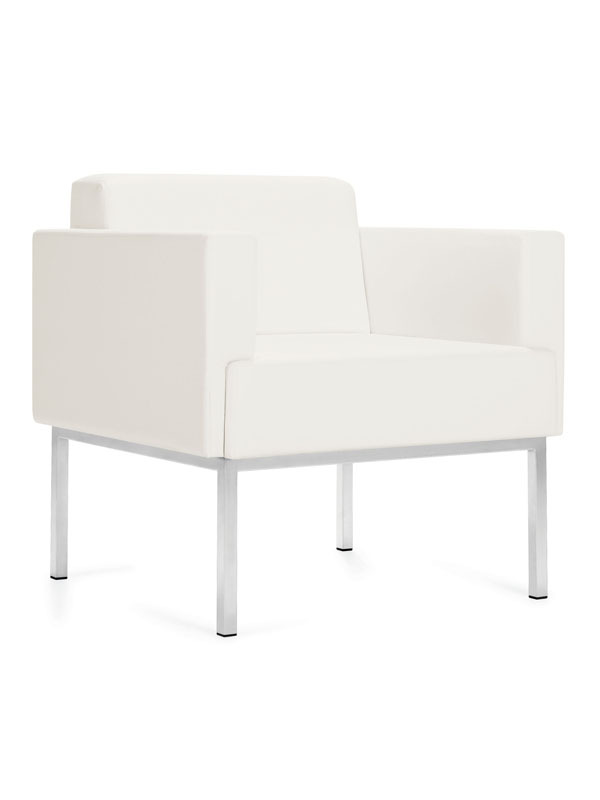 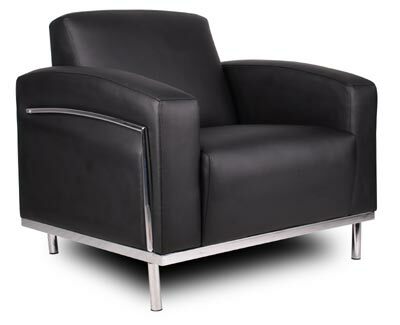 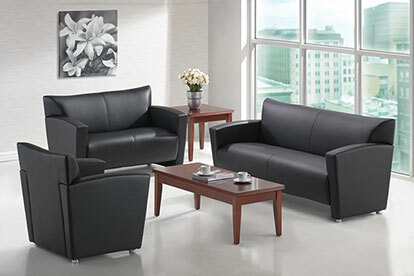 Ballara units can gang together to incorporate an infinite number of lounge seating scenarios. 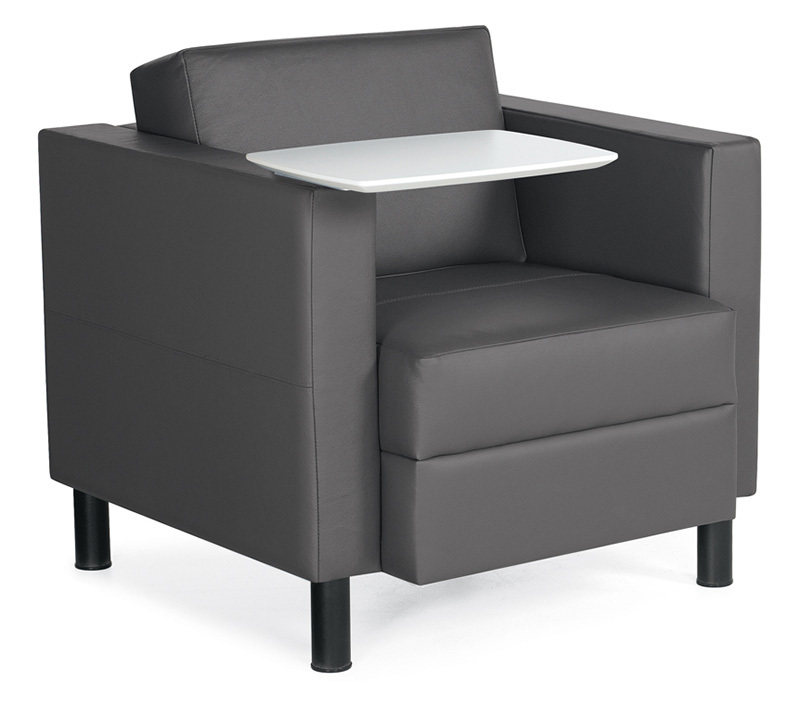 All seating is offered in two back different styles: open and closed. 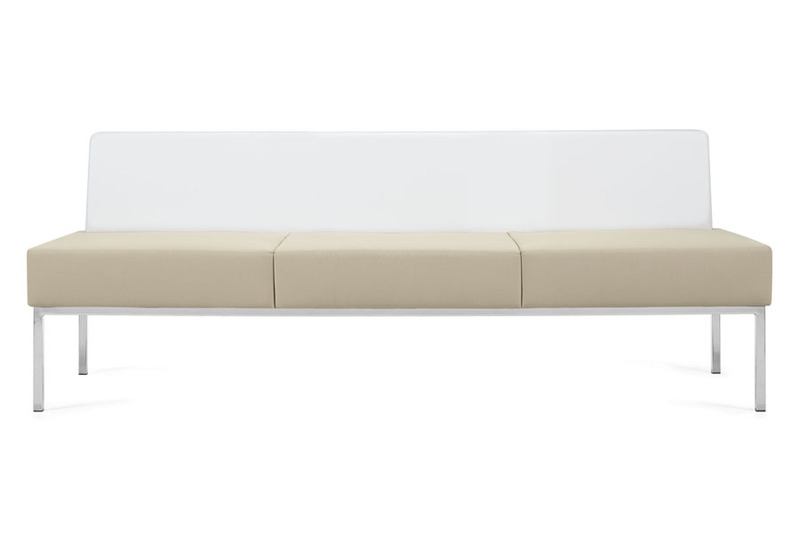 1, 2, and 3 seater bench is also available. 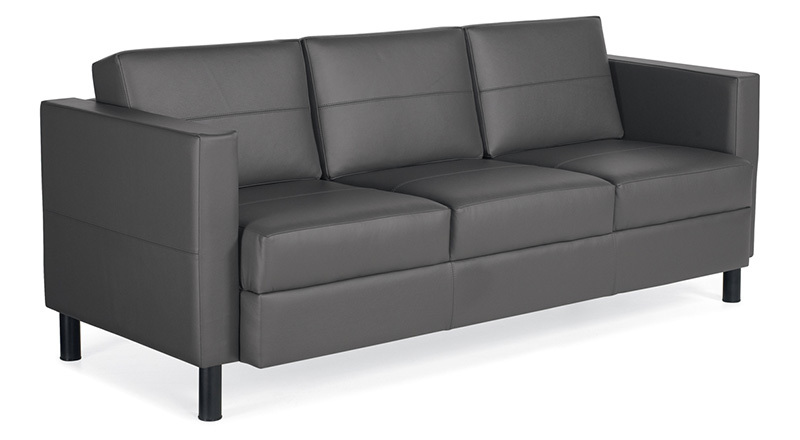 Just 31″ deep and 30″ wide for the club chair, 50.5″ wide for the two seater sofa and 72″ wide for the three seater sofa – so it works particularly well where space is at a premium. 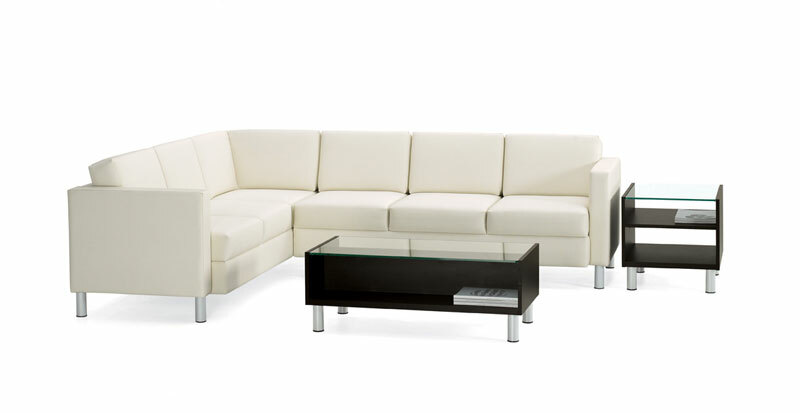 Flexibility in design and application is accented by the CITI Sectional. 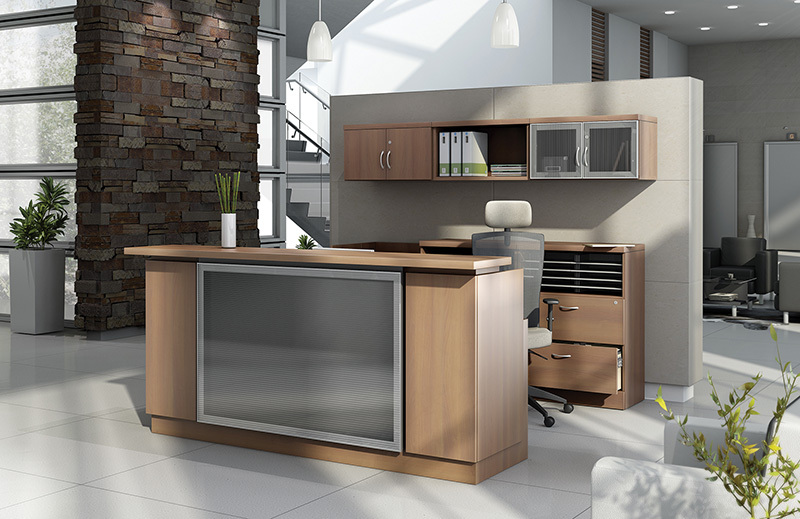 The CITI collection offers an architecturally compact design that will solve space issues as it adds a modern, contemporary feel to any office environment. 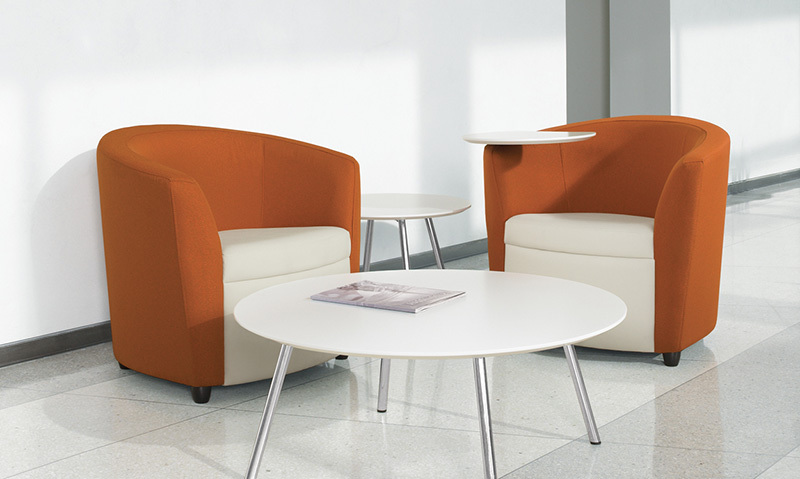 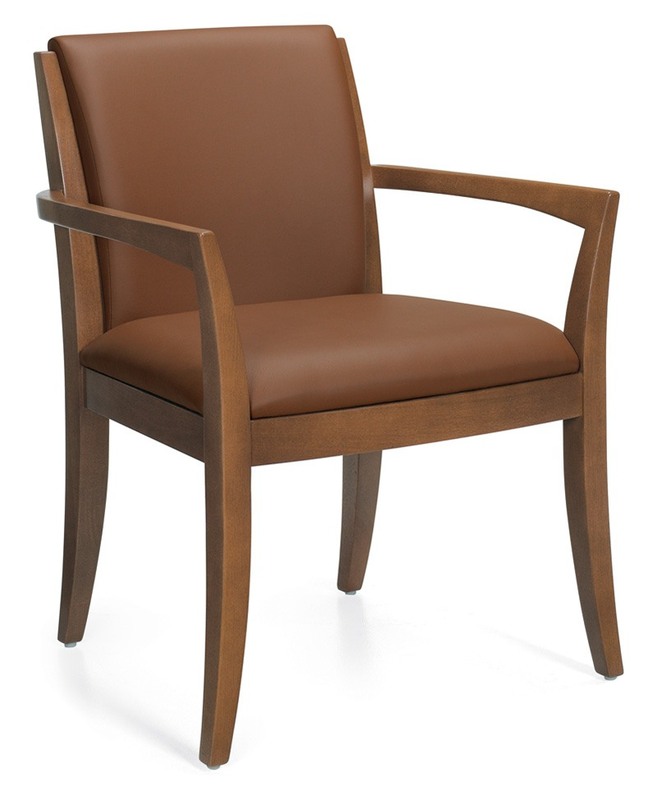 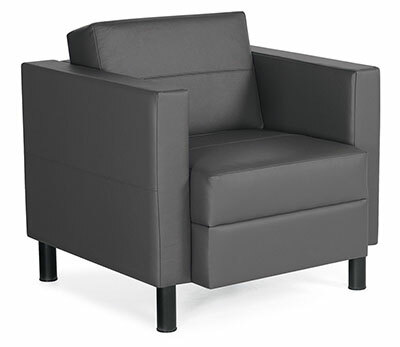 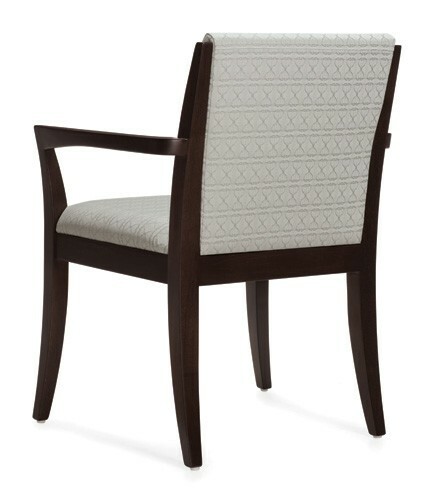 Upholstered components can be rearranged to meet the changing needs of today’s office interior. 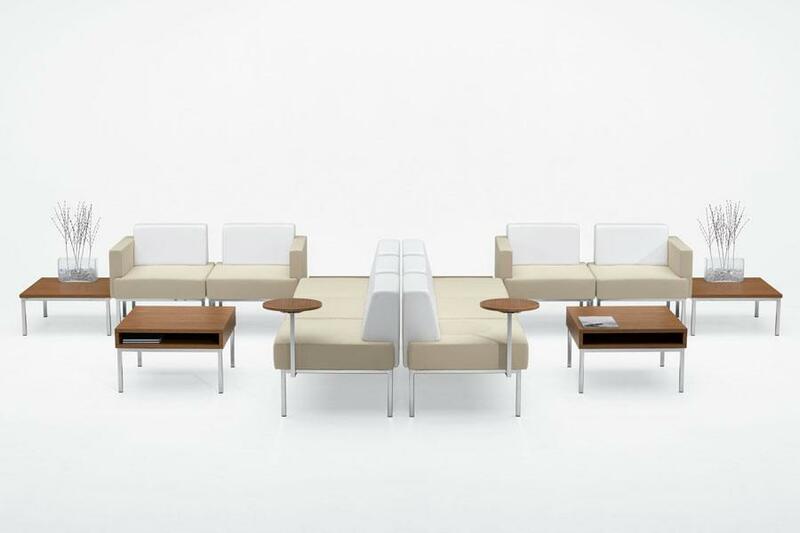 Modular components consist of two seaters, three seaters, connecting corner models, as well as benches and ottomans. 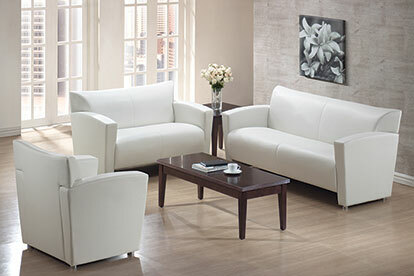 The entire CITI collection is available in an extensive variety of textiles and leathers. 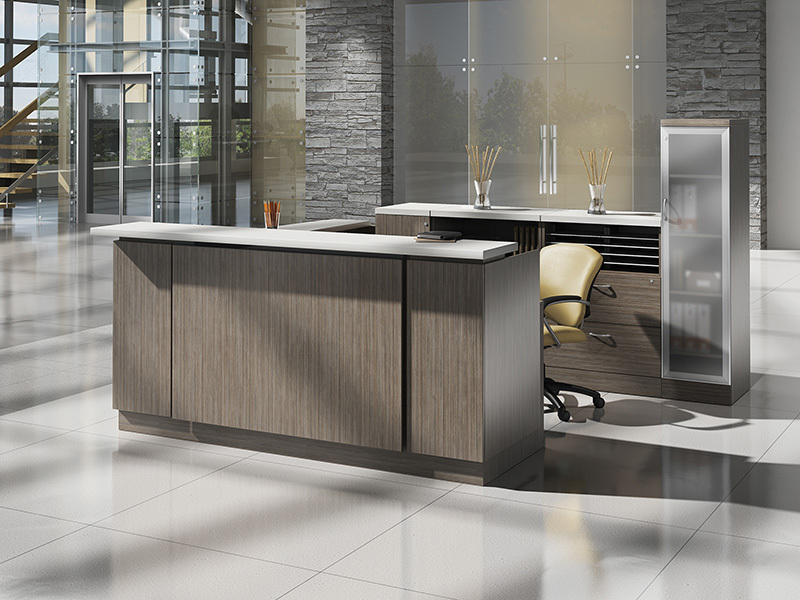 Elements Reception Desk Series: Available in 20 different finishes with the ability to alternate color combinations at no additional charge. 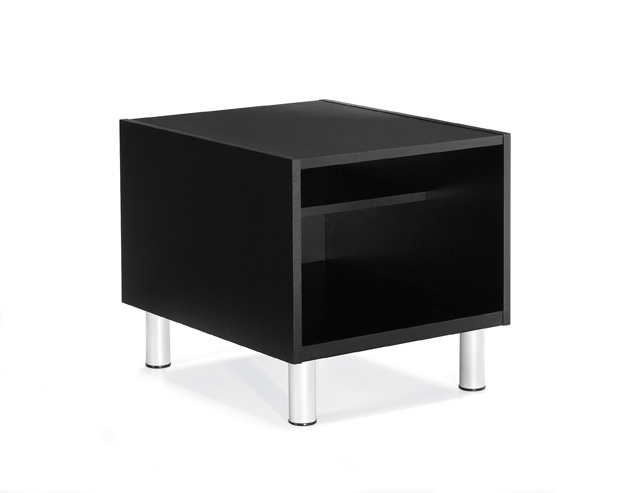 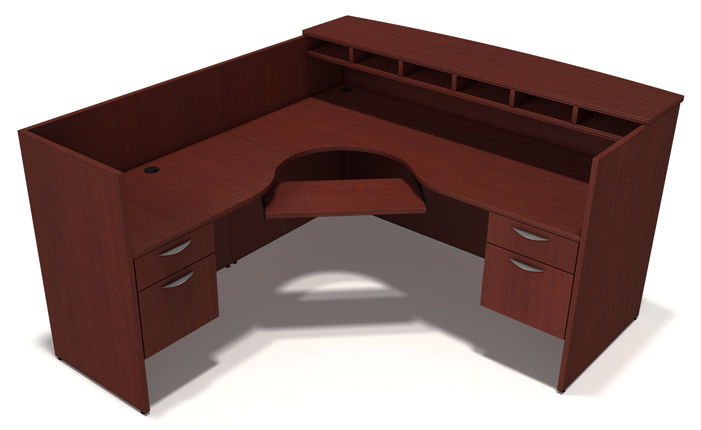 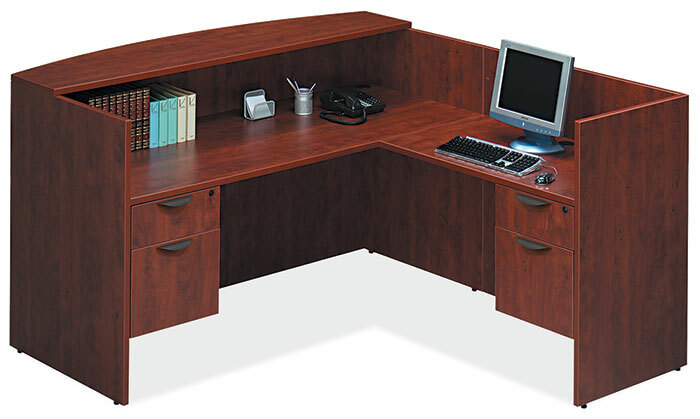 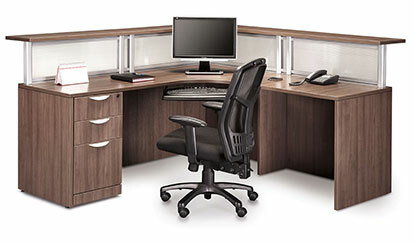 A variety of styles, shapes, configurations, and storage options are available. 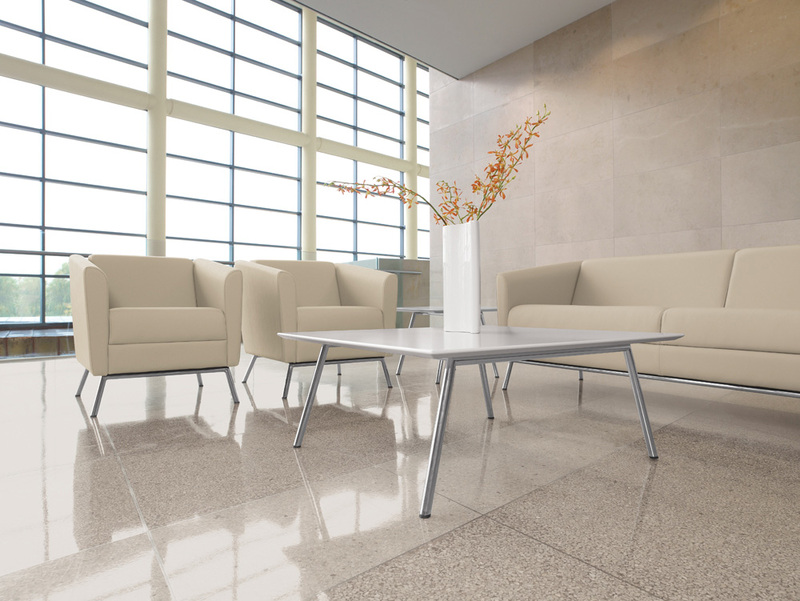 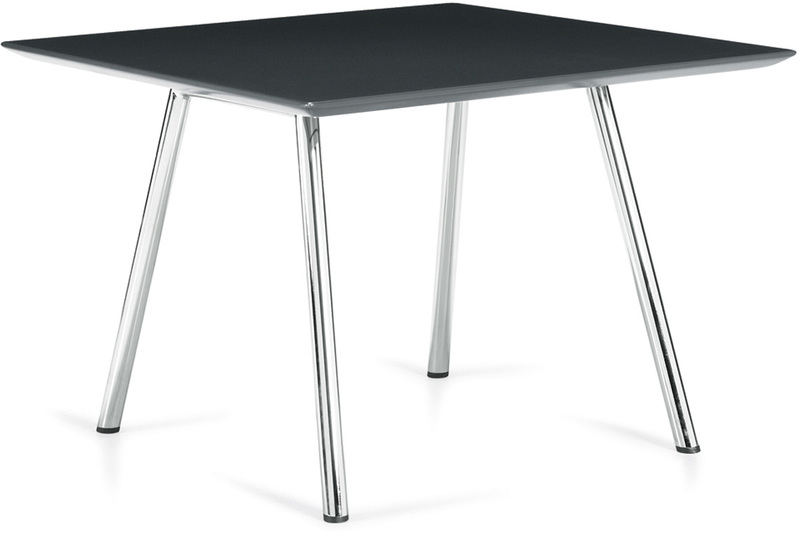 Metro Tables complement the contemporary timeless decor of many offices. 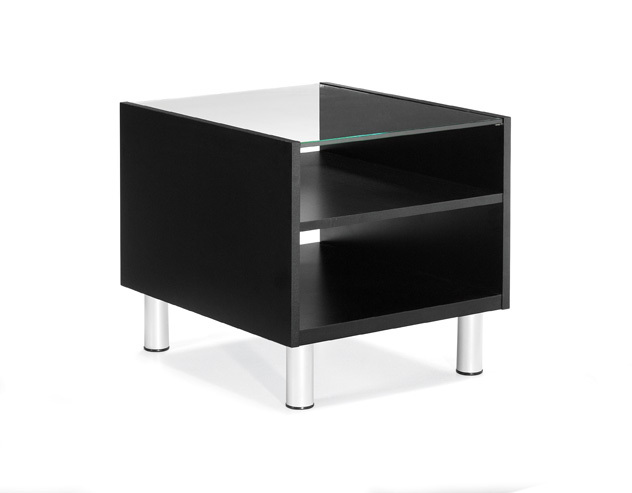 Tops are also available in glass with a polished edge. 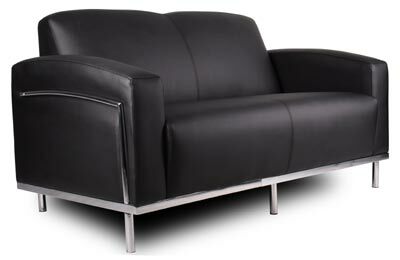 Available in Chair, Love seat, and Sofa. 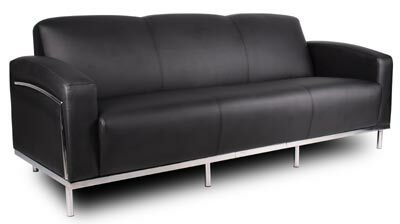 Black or white leather soft vinyl. 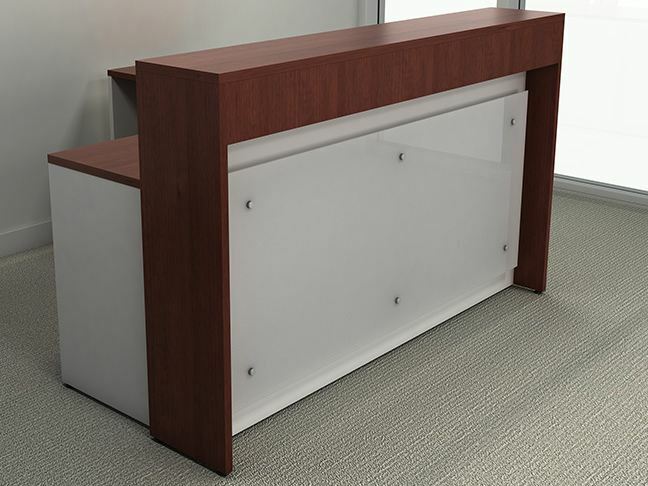 30″dx72″wx40″h Reception Desk shell with or with out 24″dx42″wx42″h return, box/file, file/file, box/box/file pedestal options available. 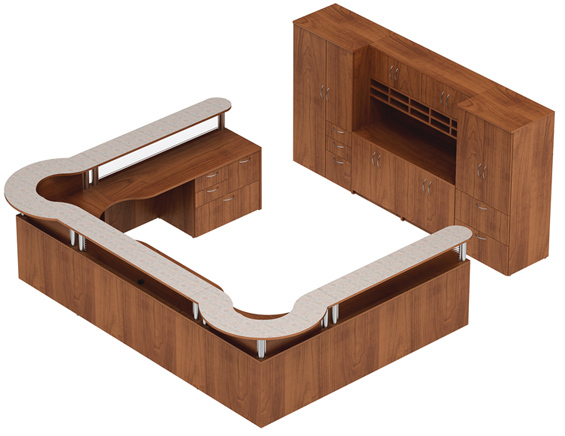 Mahogany, Honey, Cherry, Modern Walnut, and Espresso finishes are available. 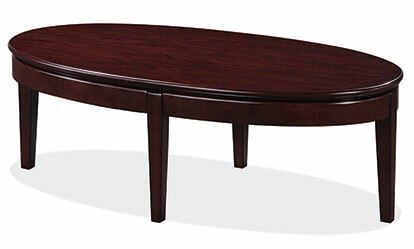 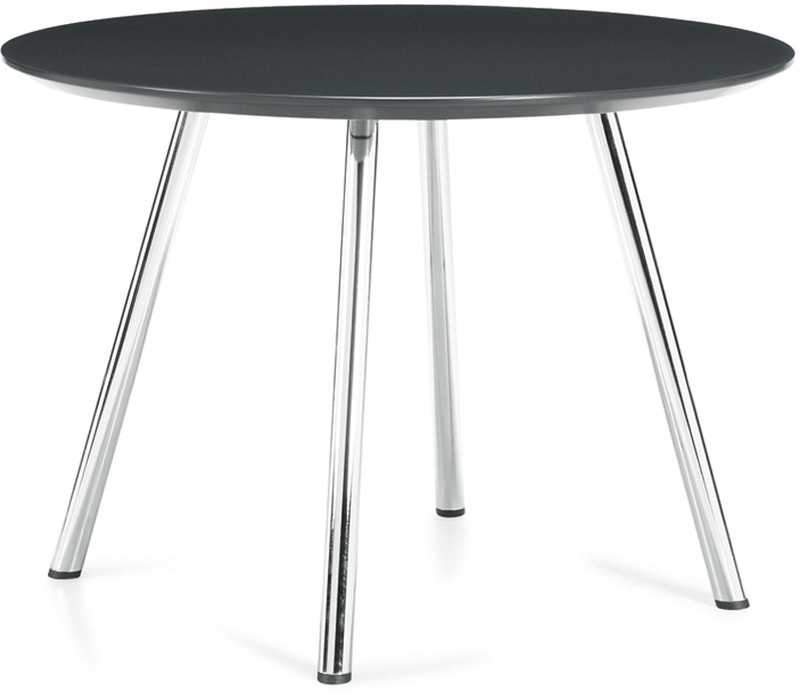 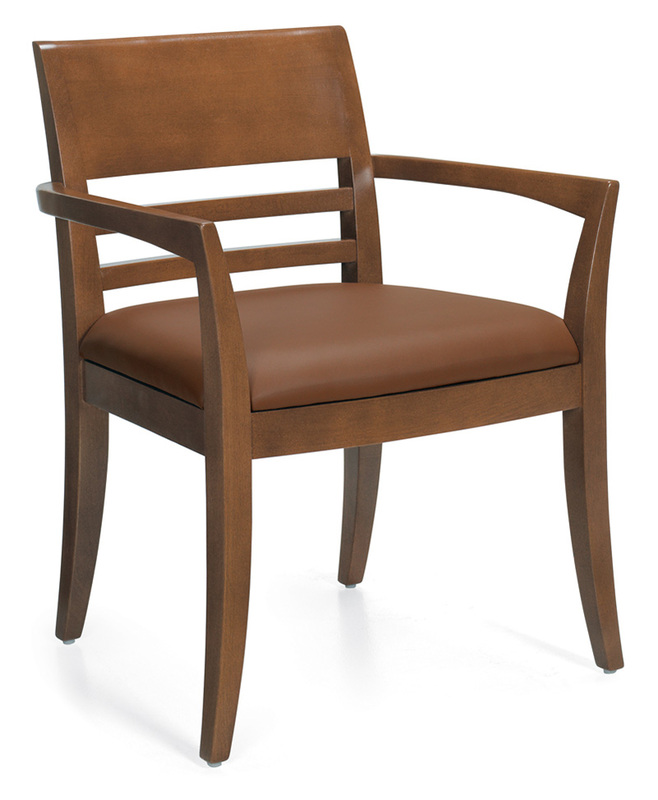 Classic, contemporary and refined are the words most often used to describe the Zephyr Table series. 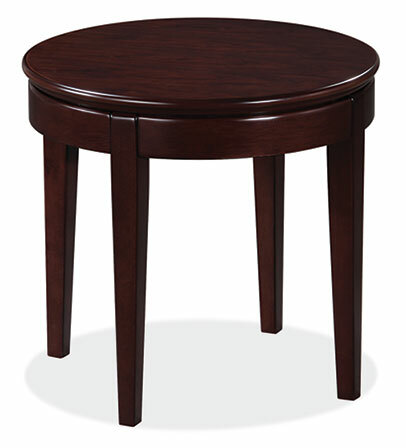 Round or Square tops in various sizes. 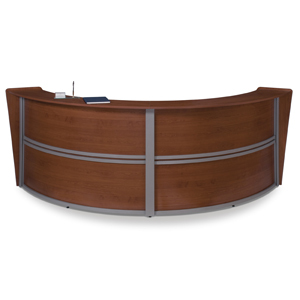 Reception desks and returns offered with straight or bow fronts. 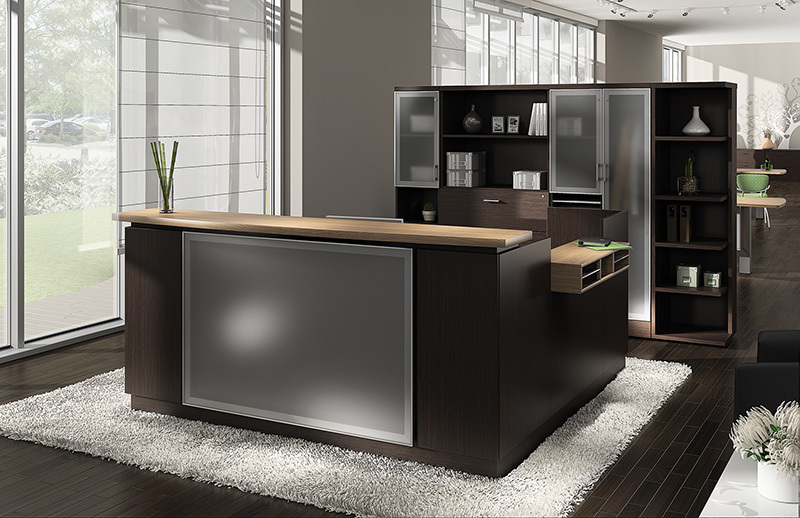 Worksurfaces are 1″ thick with 3mm edge only. 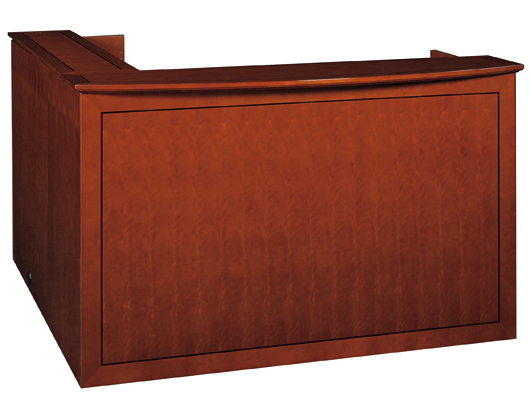 Transaction tops available in 1″ or 1.5″ thick tops with choice of edge options. 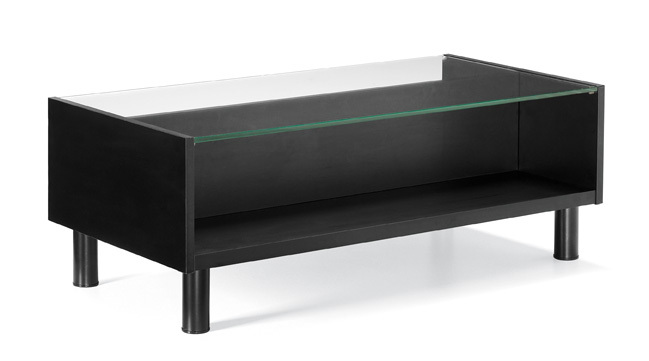 Optional glazing on center panels.